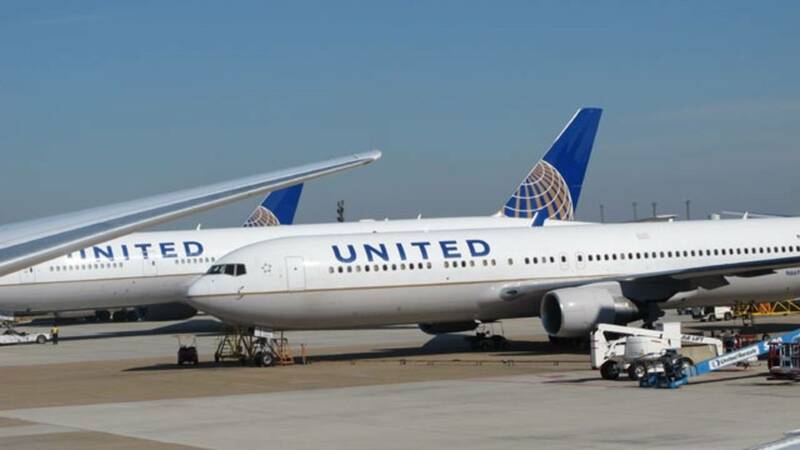 (CNN) - Passengers aboard a United Airlines flight from Newark, New Jersey, to Hong Kong were left stuck on the ground for more than 14 hours in frigid weather with a dwindling supply of food. The nightmarish incident began when the 3:05 p.m. flight was diverted to Goose Bay Airport in the Canadian province of Newfoundland and Labrador due to a medical emergency. The plane landed there at 9:31 p.m. AST, and medical personnel met the aircraft and a passenger was taken to a hospital. Passengers were not allowed to leave the airplane because the airport did not have a customs officer on duty during the overnight hours. Saturday bled into Sunday, and the flight remained grounded. Sonjay Dutt, a passenger, said on Twitter that the plane's door had broken and that they were stuck on board as the weather dipped to negative-20 degrees outside. Unable to leave for hours upon hours, he began tweeting at United for help, saying that they were running low on food. "It's nearing 24 hours since we originally took off from Newark, so we're all feeling restless and frustrated. I'm just ready to be off the plane and finished with this experience." Lau said United rebooked passengers on flights to Hong Kong, and his new flight is scheduled for Monday afternoon. Another passenger, Rebecca Ausseil, said United handed out a letter saying they would get a full refund and travel credit. Passengers got a hotel voucher for Sunday night as well as meal vouchers and a gift card, she told CNN. She and Lau planned to still head to Hong Kong, but other passengers decided to just cut their losses and return home. Dutt, a professional wrestler who was trying to go to Macau for an event, tweeted that he decided to return home to Virginia because he could not make it to Macau in time. But his flight from Newark to Virginia also was delayed. "What an almost two days it's been!" he tweeted. CORRECTION: The story has been updated to correct the location of the Canadian airport.